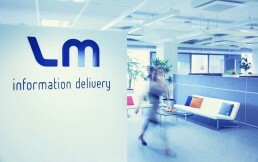 LM Information Delivery is one of the world’s leading subscription and information service providers. 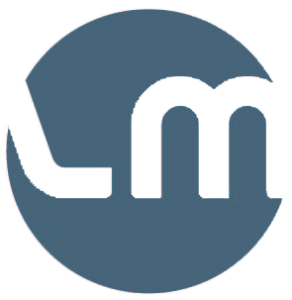 We support libraries and other organizations with a wide range of services that simplify the acquisition and management of subscriptions and other content. Our professional local customer service and advanced technological solutions enable us to tailor the best possible solution for your subscription management needs; from ordering to claiming for missing issues, to invoicing. We can manage the entire lifecycle of your subscriptions and provide you with one single point of contact.